1. Martin Luther King Jr. and Anne Frank were both born in 1929. MLK Jr. died at 39, Anne Frank died at 15; they would both have been 85 this year. 2. Osama bin Laden and Levar Burton were both born in 1957. Osama bin Laden died at 54, Levar Burton will be 57 this year. 3. Marilyn Monroe and Queen Elizabeth II were both born in 1926. Marilyn Monroe died at 36, Queen Elizabeth II will turn 88 this year. 4. Malcolm X and Margaret Thatcher were both born in 1925. Malcolm X died at 39, Margaret Thatcher died at 87; they both would have turned 89 this year. 5. James Dean and Regis Philbin were both born in 1931. James Dean died at 24, Regis Philbin will turn 83 this year. 6. Dennis Rodman and Barack Obama were both born in 1961. They will both turn 53 this year. 7. Kurt Cobain and Criss Angel were both born in 1967. Kurt Cobain died at 27, Criss Angel will turn 47 this year. 8. Paula Deen and David Bowie were both born in 1947. They will both turn 67 this year. 9. Halle Berry and Mike Tyson were both born in 1966. They will both turn 48 this year. 10. John Lennon and Nancy Pelosi were both born in 1940. John Lennon died at 40, Nancy Pelosi will turn 74 this year. 11. 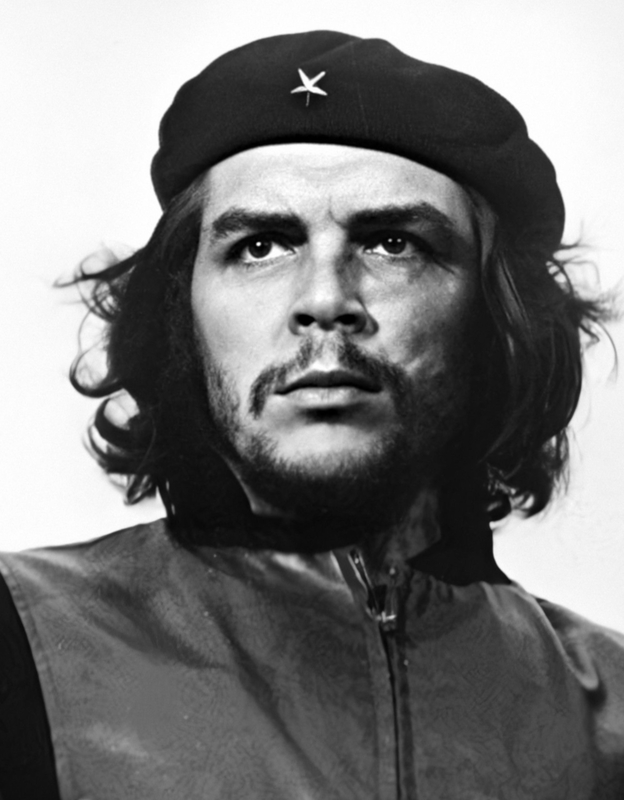 Shirley Temple and Che Guevara were both born in 1928. Che Guevara died at 39, Shirley Temple will turn 86 this year. 12. Pope Francis and Buddy Holly were both born in 1936. Buddy Holly died at 22, Pope Francis will turn 78 this year. 13. Elvis Presley and Woody Allen were both born in 1935. Elvis Presley died at 42, Woody Allen will turn 79 this year. 14. Mahmoud Ahmadinejad and Tom Hanks were both born in 1956. They will both turn 58 this year. 15. Anderson Cooper and R. Kelly were both born in 1967. They will both turn 47 this year.